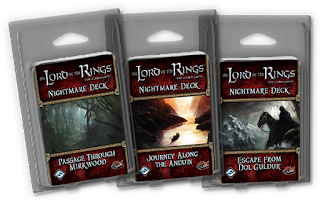 Rolling Intentions: The Lord Of The Rings LCG Giveaway! 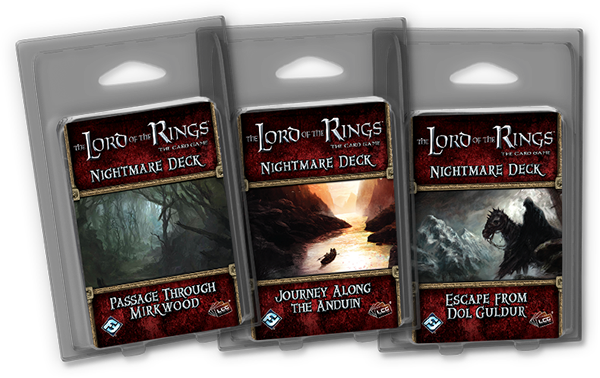 The Lord Of The Rings LCG Giveaway! Yes, we are giving away one of the Nightmare packs the FFG has made for the Core Set as a final FINAL farewell to the Core Set in the Progression series! Whew. All you have to do to enter is visit the Facebook Page and Like the post about the giveaway or just make a post under this post. Make sure if you do just leave a comment that there is a way to contact you. 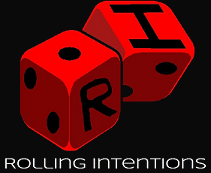 If you rather send an e-mail, you can at rollingintentions@gmail.com. This is my thanks for everyone who has just started this little adventure with me. 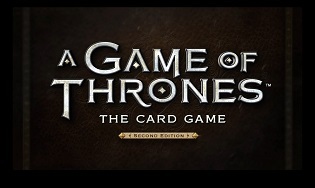 It has been fun so far and I am loving being immersed into this game and plan on diving deeper as time goes on. This Giveway will be 2 weeks long (Starting now) and I will draw the name of our lucky winner on March 14th, 2016. I live in Canada and Newfoundland at that so it might take some time to get to you but in any case keep looking in your message box and/or e-mail in case you are the winnarr!